Gift-giving is one of the best parts of Christmas (after all the food, of course), but it can often be tricky to find the perfect present. That’s where Native Sister comes in. The Aberdeen-based business offers a selection of beautiful and unique gift boxes, all carefully hand-picked and curated by owners Ami Porter and Emma Mackenzie. 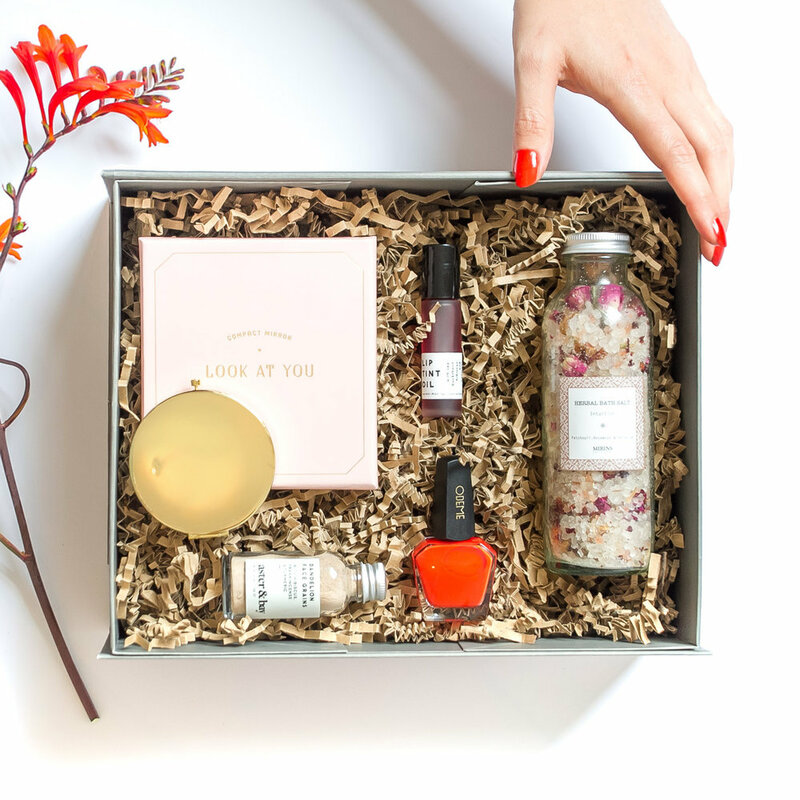 Encouraging customers to embrace the art of giving, Native Sister have created a fresh and exciting new way to find thoughtful gifts for friends and family. The boxes, which start from £30, are themed around different occasions or moods, with the perfect selection of related products to put a smile on someone’s face. Think alpaca wool socks, bath salts and body balm for a new mum, or candles, soap and chocolates for a housewarming box. The aim is to make buying thoughtful and beautiful gifts effortless, at the same time as making it feel personal - the recipient will never know you didn’t spend hours putting it together yourself. Whatever the occasion - new home, birthday, mum-to-be, wedding, Christmas or just because - Native Sister have a box ready and waiting. Something not quite right? Boxes can also be customised, with products being swapped or added, so your loved one will receive something completely suited to their tastes. Entirely bespoke boxes are also an option - just let the Native Sister team know what your ideas and requirements are, and they’ll do the hard work for you. Native Sister focus on featuring independent, eco-friendly Scottish brands, with the likes of Aster & Bay, Coco Chocolatier and Nurturing Soul appearing in the boxes. In addition to sourcing gorgeous local brands, Native Sister have also created their own range of loose leaf tea to add the finishing touch to the boxes. “Each product that goes into one of our gift boxes has been carefully researched and selected to result in a cohesive gift with creative flair,” says Emma.